LESMURDIE resident Asha Vivian is getting ready to rock in a high-energy musical featuring a classic story of rivalry and power this February and March. Presented by Black Box Creations and directed by Katherine Freind , Camp Rock: The Musical opens with Mitchie (played by Asha) and her friends arriving at Camp Rock, ready to spend another summer jamming and having the time of their lives. But the new, flashy Camp Star across the lake now threatens Camp Rock’s very existence. To keep the doors open, Mitchie steps up, rallies her fellow Camp Rockers and gets them into top shape for the ultimate showdown. The musical is based on the Disney films Camp Rock and Camp Rock 2: The Final Jam, both starring the Jonas Brothers and Demi Lovato. “Mitchie is very passionate about music,” 14-year-old Asha said. “She always tries to do everything by the book and will do anything for Camp Rock. “I watched this musical so many times when I was younger and still absolutely love it. The Kalamunda Senior High School student has been singing and dancing from age three and has performed in a plethora of productions including 13 and The Wardrobe with Playlovers, High School Musical at the Regal Theatre and Chitty Chitty Bang Bang at Crown Perth. Asha shared the stage with Lucy Durack, Todd McKenney, Rachael Beck and Rhonda Burchmore in Musicals in Concert, played the title role in Joseph and The Amazing Technicolor Dreamcoat and has appeared in the City of Perth’s Christmas nativity concert for the past five years. With her own following on Instagram and YouTube, she has also appeared in the movie Paper Planes, several commercials and short films and has flown around Australia to model for some of the country’s top dance costume suppliers. “The main challenge with Camp Rock is putting the show together in such a short rehearsal period, using a double cast,” Asha said. Director Katherine Freind said she was passionate about youth theatre and enjoyed helping children learn new skills, gain confidence and make new friends. “Camp Rock is a fun show with great music and features a large ensemble cast with many featured roles,” she said. 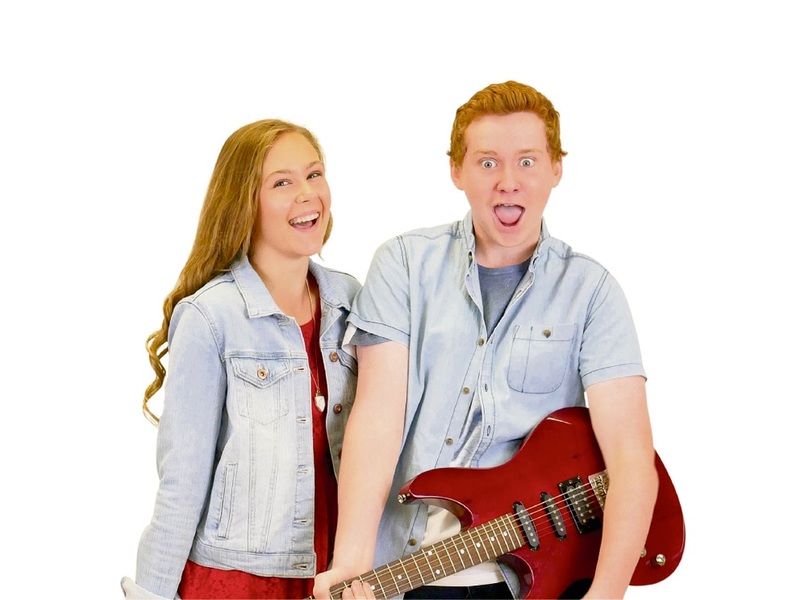 Disney’s Camp Rock: The Musical plays at the Kalamunda Performing Arts Centre at 7pm February 17, 18, 24 and 25 and 2pm February 18, 19, 25 and 26 and the Koorliny Arts Centre at 7pm March 17 and 18 and 2pm March 18 and 19. To book, go to www.trybooking.com/NRPM and for the Koorliny shows in Kwinana visit www.koorliny.com.au.